Office Cleaning Tustin, CA| Like Never Before Janitorial Service Inc. If your office is in the greater Tustin area, you can count on Like Never Before Janitorial Service to have your office clean and ready for inspection. We know the way you present your business affects your ability to reach and attract the most potential customers, and have built our reputation around ensuring your clients will have only positive comments about the cleanliness of your space. In the food industry, the saying goes, “It’s not what you serve but how you serve it”. Meaning people do most of their judgments with the eyes rather than their other senses. This is just as true with industries operating outside the culinary spectrum. When clients walk into an office they will make snap judgments based on looks, cleanliness, and how presentable and appealing the environment is. Think about it. Would you want to do business with a company that cannot even keep work area clean? With more than a decade of experience, our hand selected, insured, bonded and dedicated janitorial specialists will work with you to create a flexible, customized cleaning experience that is just right for you. From office floor maintenance services and trash collection, to upholstery and fabric panel revitalization, and hard surface sanitization - We do it all. Connect with us via telephone or email to discuss the unique cleaning requirements of your organization and to request an up-front, free estimate. Make your cleaning budget count by partnering with Like Never Before Janitorial Service. You’ll never have to hire another cleaning service again when you put our office cleaning pros to work for you. The following are just some of the flexible office maintenance and cleanliness options we offer to our valued customers in Tustin and surrounding area. Best Price Office Building Carpet Cleaning: Our commercial carpet cleaning machines and equipment are advanced, well maintained and used by trained professionals who work quickly and efficiently to get the job done. We can restore brilliance to your office floor coverings at a great low price – phone us for more information. Hard Flooring and Surface Maintenance and Sanitization: Stripping, waxing, buffing, burnishing and resurfacing are just some of the ways Like Never Before Janitorial Service can keep your Tustin office floors sparkling like new. Speak to one of our experienced floor cleaning professionals about the flooring in your commercial space, we offer a variety of flexible service and schedule options to suit any size organization. Window and Wall Washing: Clean walls are critical and windows are the eyes to the soul of your business. Make sure people can see in and out with clarity and leave a positive impression on your staff, stakeholders and clients. Connect with us today for consistent, impressively clean commercial windows, doors, glass partitions, and more. 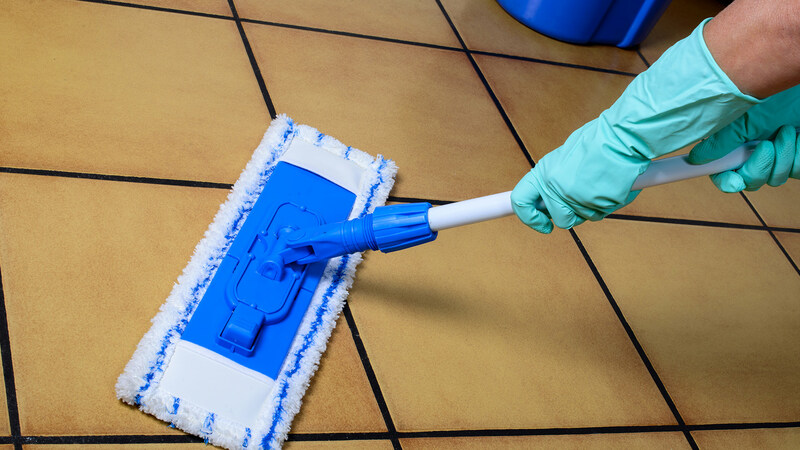 Commercial Office Kitchen and Lunch Room Cleaning: An inviting lunchroom not only contributes to a better working experience for your employees, it also reduces the spread of infection. Let us keep your sinks, microwaves, cupboards, drawers, trash cans, counters and tables dirt and grime free so everyone can enjoy their meal. Commercial Stairwell and Elevator Cleaners: A small space like an elevator or office stairwell isn’t meant to be memorable, but can leave a lasting negative impression on clients and employees if smells bad or looks dingy and uninviting. Let us keep your high traffic spaces looking their best. Restroom Restoration: A clean restroom is a healthy restroom no matter the size or scale of your commercial operation. We are Tustin’s most reliable office bathroom cleaning service and will work within your allotted budget to provide inviting, complete, commercial bathroom sanitization services. We’re not afraid to get our hands dirty so you can have a pleasant restroom experience. We’ll get the dirt in those hard to reach places so the whole room is clean and well presented. Trash Bin Emptying, Recycling and Waste Removal: Let us safely and properly remove your commercial trash. From emptying the waste bins in your office to recycling and garbage disposal management, we’ll take care of the garbage so you can focus on business. We all know how much easier it is to focus on tasks, deadlines and paperwork when our surroundings are in proper order. By keeping your office area clean, neat and fresh in appearance and scent you create a productive work environment for your employees. How is this achieved? As humans, it’s natural for us to become frazzled and stressed, especially when our desks and working areas are in complete disorder. Chaotic environments create stress, which ,in turn, can slow down progress. This is because instead of getting the job done, workers are distracted by the mess and become overwhelmed with the task of re-organizing. No one wants to show up to their job and have to deal with leftover food crumbs on their desks, half-eaten food remains, old crusty coffee mugs and excessive dirt/dust. Nothing decreases sales or production like a messy and dirty office space. Demonstrate your professionalism by keeping your Tustin corporate offices immaculate and using Like Never Before Janitorial Service Inc. for all your office cleaning needs. When your workplace headquarters look good, so does your company. 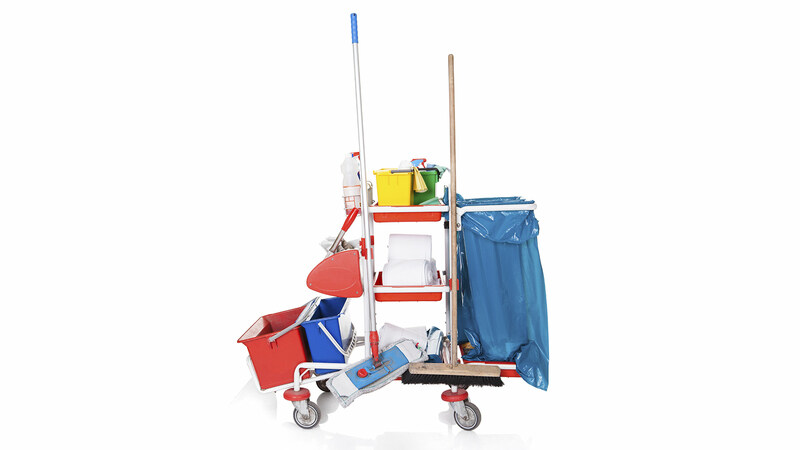 Cleanliness is considered a necessity in the corporate world—it demonstrates diligence, professionalism and respect. First impressions can make or break you when it comes to partnerships, deals and reputation in Tustin. Whether someone is applying for a job, looking to do business with you or is interested in your services, if your offices are in tip-top shape, it’ll demonstrate a sense of worth and quality. A messy, dirty and grimy work area will only establish your business as a place where laziness is acceptable and not frowned upon. This will definitely damage your reputation within your industry. Be smart and vigilant—use Like Never Before Janitorial Service Inc. for your corporate cleaning needs. 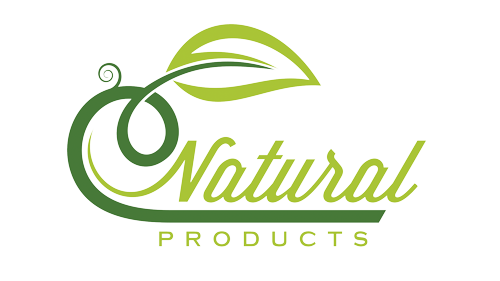 Our team is affordable, flexible, efficient and great at what they do. 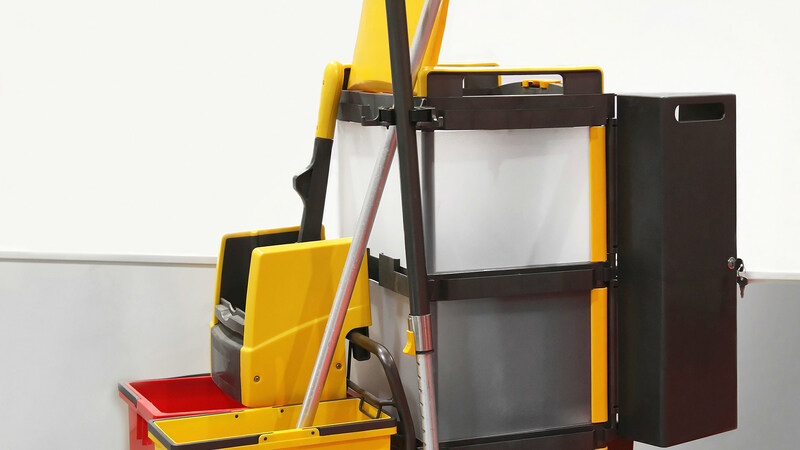 We offer solutions to even the most complicated janitorial problems. Sometimes a building can look neat and clean but in reality, it is filthy! Dust and dirt tend to pileup over time and more often than not, things like mold and mildew are found in hard-to-reach places. A lot of us assume that if something looks clean then it must be, but that is not the case. Regular cleanups are just not enough when it comes to having an immaculate workspace. 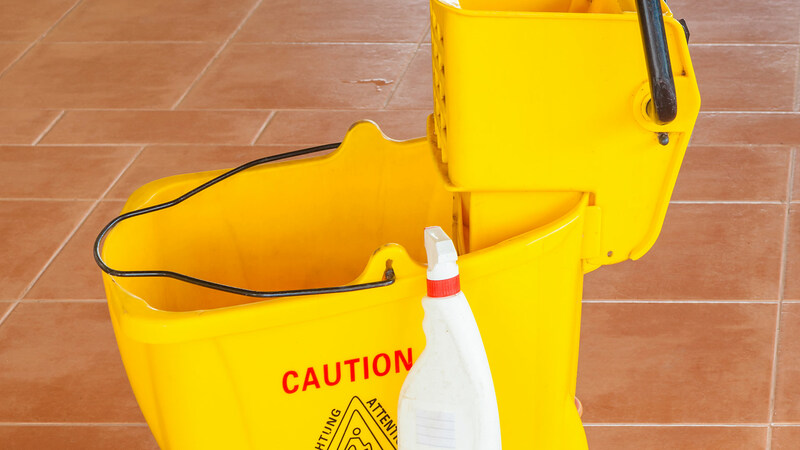 Just because an area seems clean doesn’t mean it isn’t hiding some serious and potentially hazardous germs or pollutants, which, in turn, can and will affect the health of your employees. Hire Like Never Before Janitorial Service Inc. We will clear your Tustin office of toxic substances like fungus, mold, pollen, mildew, dust and any other unwanted airborne allergens that could be affecting the quality of the air in your office and your overall well-being. For superior office maintenance services look no further. Our efficient and effective team goes above and beyond what is needed to provide you with the best janitorial cleaning services available!